Hospital admissions for people with brain damage caused by alcohol are the worst in a decade, according to official figures. The equivalent of almost two people per-day were treated in hospital after sustained heavy drinking caused the condition, which can lead to problems with memory and learning. A total of 661 patients were admitted to hospital across Scotland with alcohol-related brain damage in 2016/17, up 25 on the previous year and the highest in 10 years. The figures were released in response to a parliamentary question by Scottish conservative health spokesman Miles Briggs, who called for ministerial action. 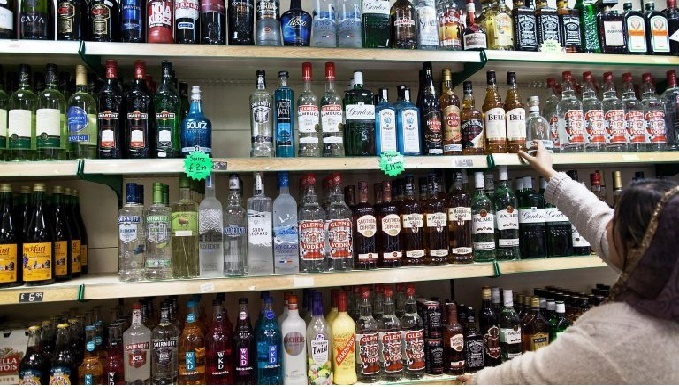 He said: “It’s worrying that these statistics continue to rise and means more people are having their lives badly impacted by drinking too much alcohol. 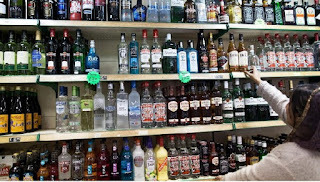 He noted the Scottish government recently brought in minimum unit pricing for alcohol but said “far more will be required if we are to make any meaningful difference. He called for more emphasis on recovery programmes and pilot schemes for new treatments. “In the past decade we have invested over £746 million to address problem alcohol and drug use, and we’ll be delivering an additional £20 million a year to further improve services. “We expect alcohol services, mental health services and social services to work jointly in these cases to ensure those injured receive the help they need to recover and any underlying mental health issues are addressed.